Democratic gubernatorial candidate Gretchen Whitmer. 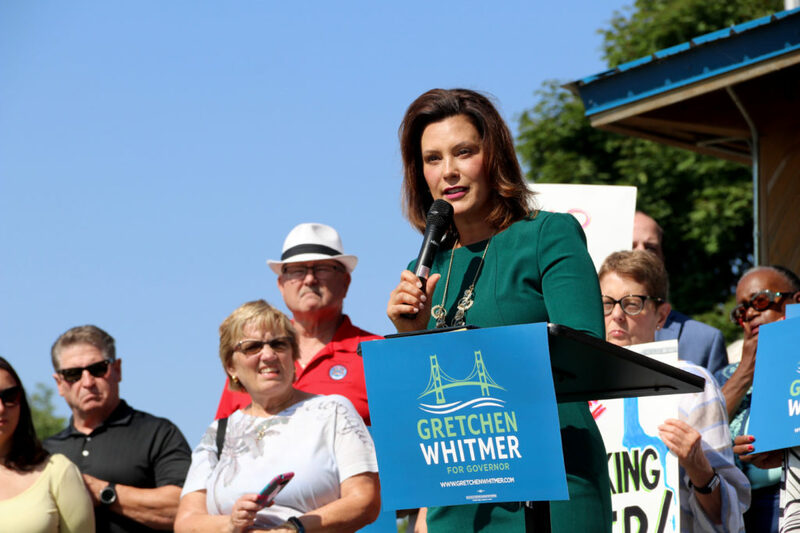 Democratic gubernatorial candidate Gretchen Whitmer is leading her Republican candidate, Bill Schuette, by 12 percentage points with five weeks before the election, according to a new Detroit News/WDIV poll. The survey of 600 likely voters found that the former state lawmaker’s plans on roads, health care and education are resonating with voters. Schuette, the state’s attorney general, has been endorsed by Trump, who is becoming increasingly unpopular in Michigan. Of those surveyed, 13% were undecided. Fire Commissioner Eric Jones. Photo by Steve Neavling. 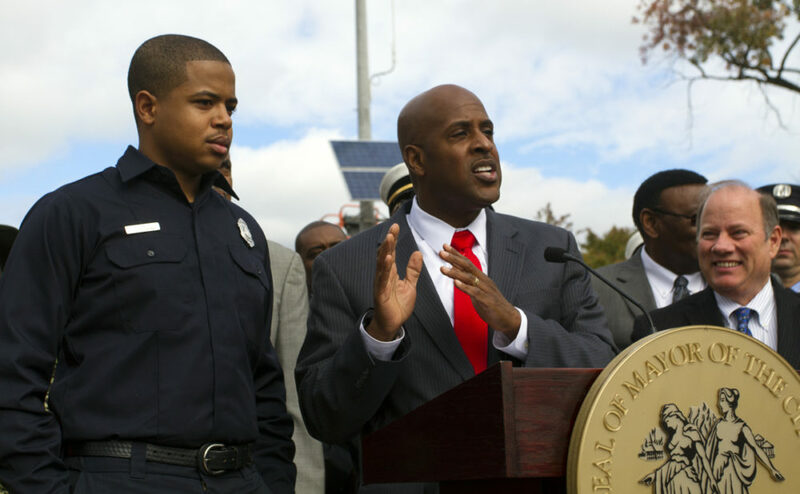 The head of Detroit’s fire union is calling on Mayor Duggan to remove the city’s top fire official over a bizarre new policy that requires firefighters and medics to respond to some calls without lights and sirens. Nevin pointed to dozens of emergencies in which firefighters were dispatched under the new Code 2, which means first responders obey traffic laws and don’t use their lights or sirens because of perceived non-emergencies. Nevin said the policy is yet another reason for the mayor to terminate Fire Commissioner Eric Jones, a former deputy police chief with a hot temper and no experience fighting fires. If you want to sign up for food stamps, you better have a job. That’s because the federal government is now requiring Michigan to stop providing monthly food allowances to unemployed people under the Supplemental Nutrition Assistance Program (SNAP). Unemployed residents who are receiving food assistance will be given three months after their annual review to prove they have a job. The federal government reinstated the job requirement now that the economy is bouncing back. But in Detroit, the nation’s most impoverished city, jobs remain scarce.